Having been in the business of shopping centre marketing for over 30 years, we have witnessed first hand the rise in popularity of social media and other digital platforms as a marketing and PR tool, and the speed with which these can change. The impact of effectively utilising the various social networks and keeping up to date with these trends cannot be understated, and here at Messages PR we have a proven track record of carrying out successful campaigns and promotions that best reflect and promote your shopping centre. The table above shows the Facebook performance of an Easter initiative we ran for our centres. Those highlighted in yellow are the centres where we ran the competition and, when measured by engagement relative to the number of likes, we occupied 14 of the top 20 spots out of the 143 shopping centre pages we regularly monitor. The data is pulled from Facebook Insights, allowing us to accurately track the performance of your centre in comparison with your competitors. The above video showcases our Mother's Day event. In 2018, we ran a Mother's Day Poetry Competition in 15 centres inviting 30 schools in each location to involve their students. We generated 3,905 entries! All the poems were published on the relevant centre's Facebook site, with an album reach of 424,763. These albums also enjoyed 52,499 likes, comments and shares. In 5 centres where a Costa Coffee was located, we orchestrated Facebook Live Poetry Readings which reached a further 35,555 people. The 2018 World Cup Mash Up programme ran in 12 centres. 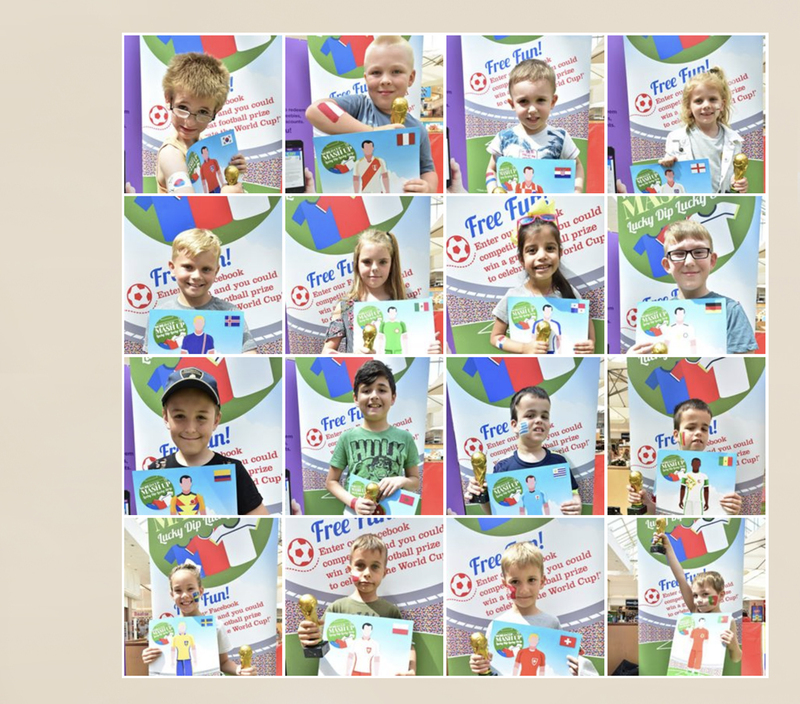 524 children had their faces painted with flags representing tournament nations with official merchandise won by children representing the winning team. Average album reach was 15,337 with comments and shares a healthy 1,461. The album featured from Grays Shopping Centre was the no. 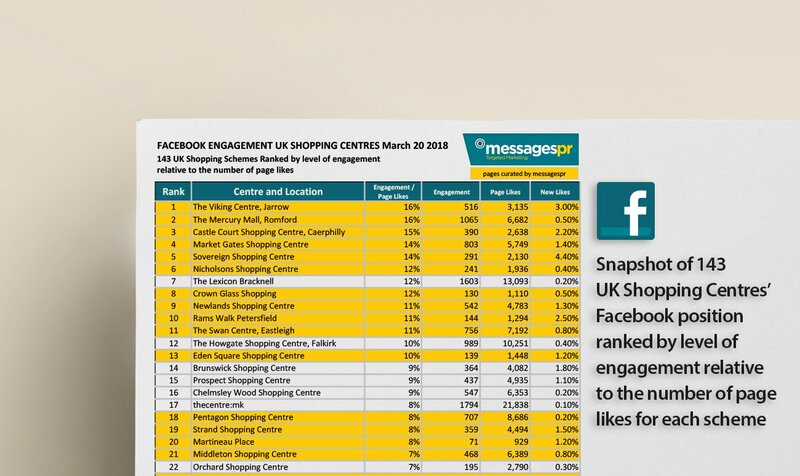 1 highest ranking UK shopping centre Facebook page by engagement, when comparing the Facebook engagement figures relative to the number of page likes. 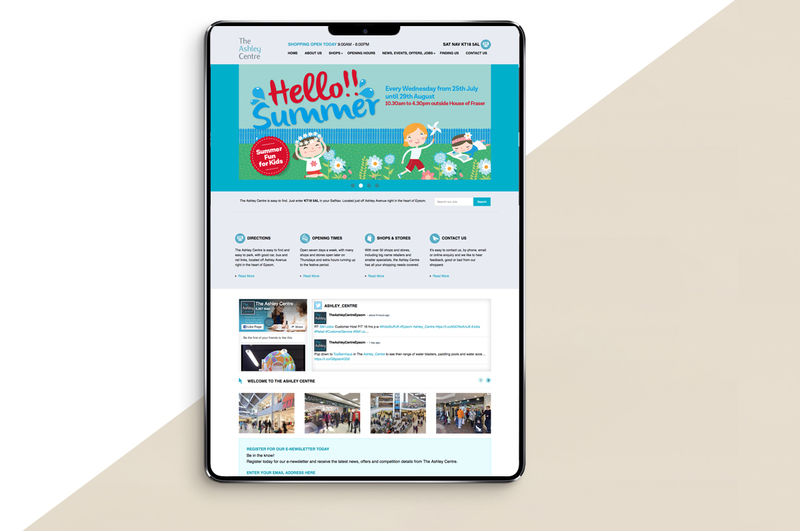 We work closely with centre staff and retailers (both chains and independents) to ensure your online presence is relevant, current and highlights the variety on offer at your centre. 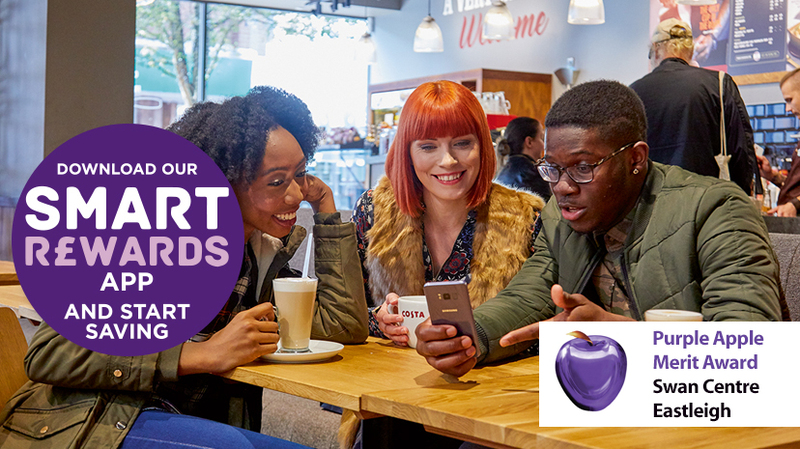 This is taken further with Smart Rewards, a downloadable smart phone app, which we have introduced in several centres, whereby shoppers collect points upon visiting the centre which they can then spend on exclusive offers and discounts. As well as social media, we also work to develop and maintain your website and Google page. It is important to keep the information displayed in these two areas up to date, as these are the areas where shoppers will go for opening times, shop directories, job posts etc. 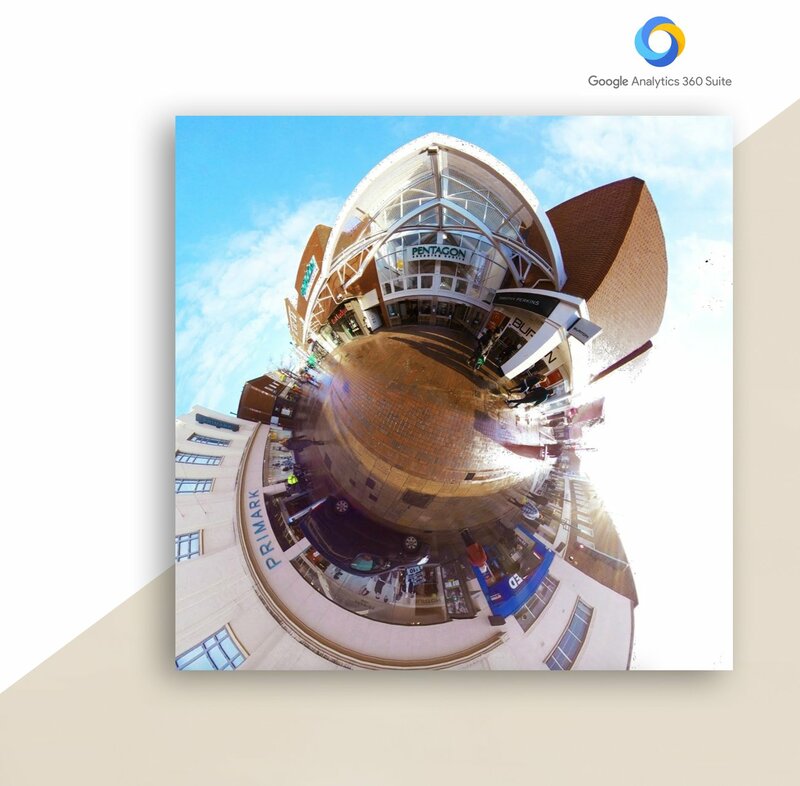 Messages PR can take a Google 360 view of your Centre and individual stores to give the visitor a feel of the environment. Visit Smiggle at Maidenhead to view.